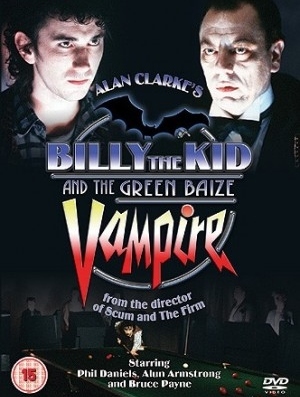 Description: Cocky cockney snooker player Billy Kid accepts the challenge of a grudge match from Maxwell Randall (the Green Baize Vampire), six times world champion; the loser will never play professional snooker again. 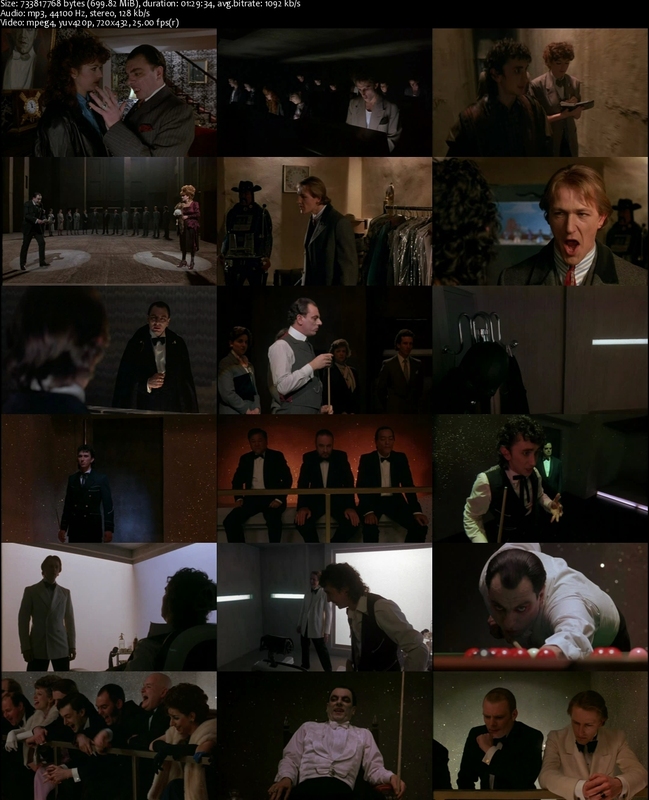 Tagged 1980s, English, UK, Vampire. Bookmark the permalink. Great film, thanks a lot. However, this is NOT in any way a horror film. Maxwell is not a real vampire. It is a musical crime comedy.